More than 100 Captains have shown their interest in Marina d’Arechi for the next summer. 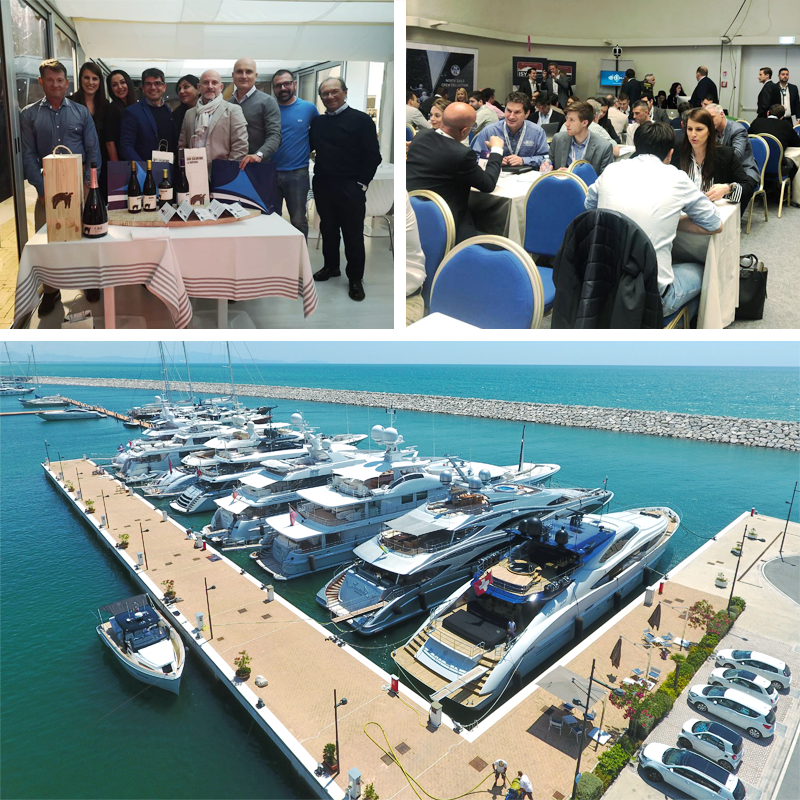 The Yare of Viareggio, the exclusive showcase of the nautical sector, has been a very good opportunity to present our Marina to the Captains of megayachts, Italian and foreign. 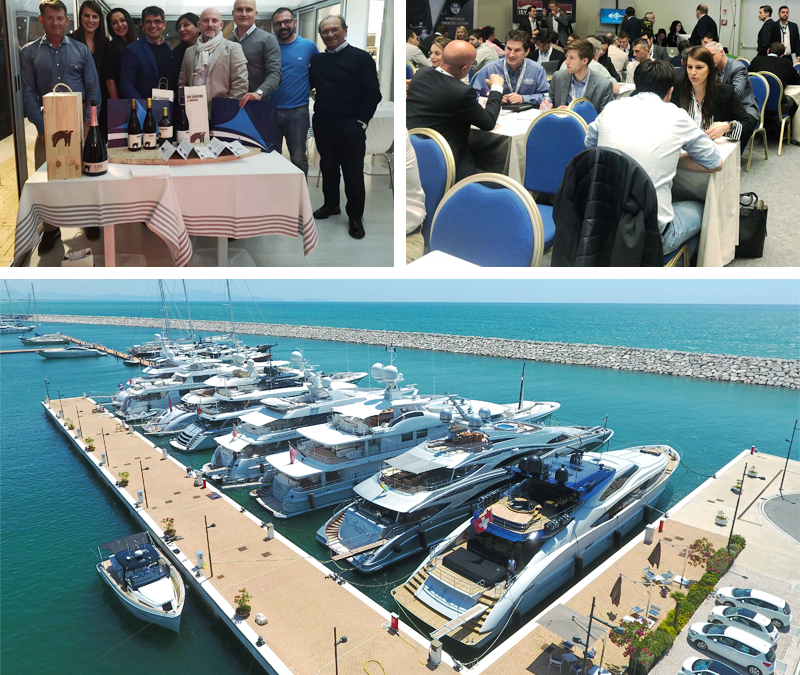 On the 18th of March, ten Captains of Italian Yacht Masters visited the port, enjoying our amazing view and a dinner prepared with the Campania gastronomic excellence accompanied by live music. The Superyacht media group, an authoritative voice in the nautical sector, has shown that, in the next three years, a worldwide growth trend is expected not only in the number of megayachts from 30 to 90 meters (5,646 units in 2019, up to 5,789 in 2022), but also in the length of the boats themselves. In 2022 it will be also possible to admire gigayachts higher than 90 meters. And Marina d’Arechi confirms itself as the reference port of this segment. • we will participate at the “Sea You”, the Sponsor Day organized by Italian Yacht Masters where we will meet the Captains of the Association.